Beautifully maintained executive home located in a very quiet desirable South East location, steps to the lake and in close proximity to the Clarkson Go. 4 bedrooms, 3 baths, main floor laundry with Bosch washer and dryer. Master bedroom with ensuite, ceramic and hardwood throughout. Gourmet kitchen with built-in oven and Bosch microwave. 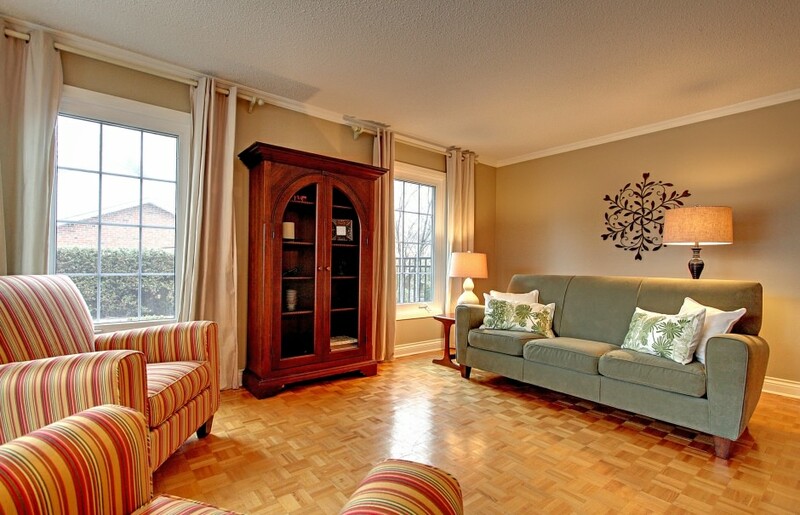 Gorgeous great room addition with fireplace and built-ins overlooking the professionally landscaped rear yard. Fabulous new pool with motorized retractable Star Safety Cover & hot tub, flagstone patio, custom built cabana and in-ground sprinkler system. Many updates including new garage doors, newer furnace & air-conditioning in 2005, central vacuum, French doors and professionally finished lower level featuring media surround sound round out this meticulous home.